In the mid-1800s, William Collins took his UK publishing business international–from the Americas, through Australia, to Africa. 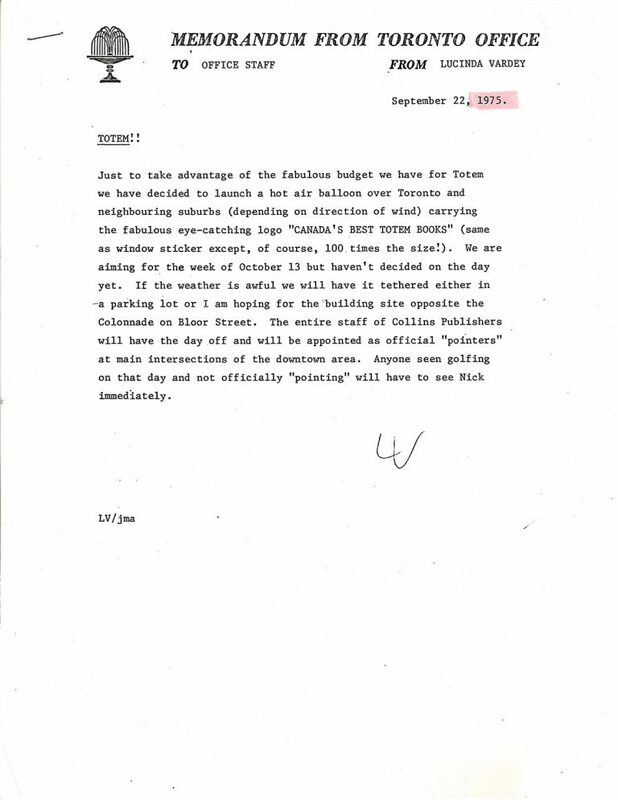 His efforts were unique because he was publishing specifically for these new markets, rather than setting up sales offices to place European titles. The firm introduced the Prayer Book for New Zealand; a book of Canadian geography; publications of the gospels and dictionaries in West and South African tongues; and special schoolbooks prepared by local editors in Jamaica, Trinidad, and Barbados. Collins also printed some four million copies of primers and readers compiled by Australian teachers. The publisher also made its first exploratory trip to India and was honored with PO Box #1 in New Zealand. A rapidly maturing global readership made it possible for countries outside Europe and the United States to build their own native literary identities. 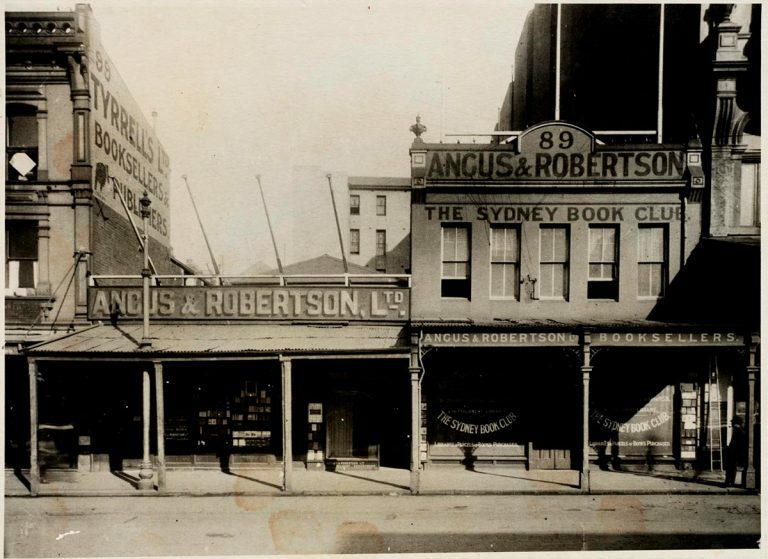 In 1886, Scotsmen David Angus and George Robertson formed a bookselling partnership in Sydney (later to become a part of HarperCollins), and thrived off contracts with universities and libraries throughout Australia. Two years later, they were successful enough to begin publishing original Australian works. 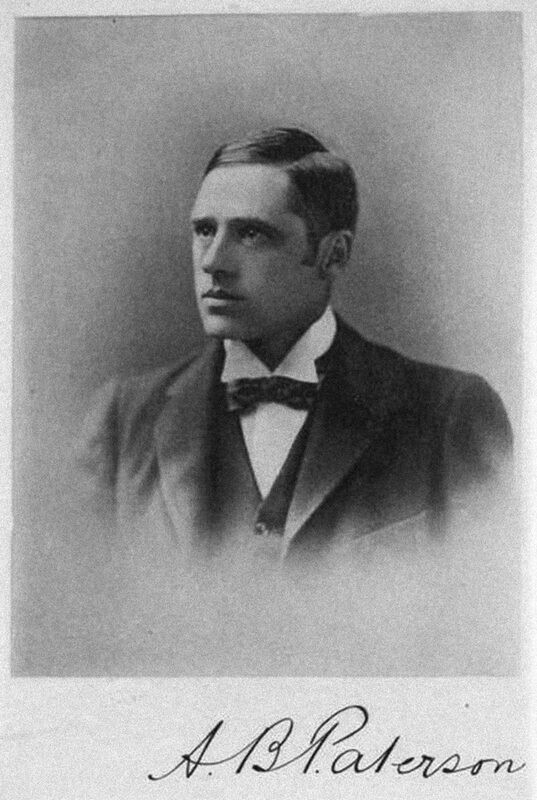 Angus & Robertson championed Andrew Barton “Banjo” Paterson’s collection The Man from Snowy River and Other Verses (1895), which sold 5,000 copies in its first four months and is still in print today. The native literary cultures of Australia and Canada struggled to draw serious interest from European and American publishers at first. Canadian publishers spent much of the 1870s and 1880s dealing with the same piracy growing pains that the United States had experienced in the early 1800s, with Canadians illegally reprinting American authors. Not so with India, which witnessed an explosion in fiction writing in the 1890s due to high population density coupled with growing literacy.